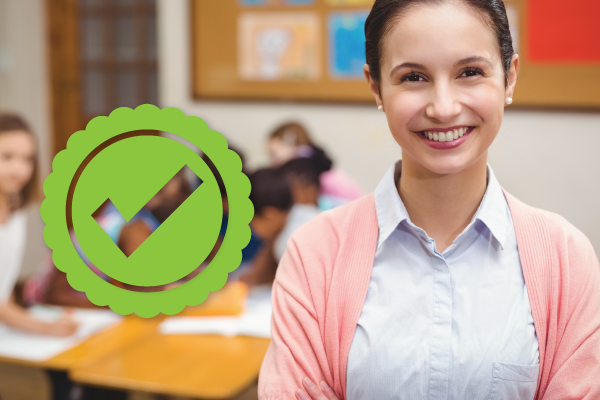 As one of the largest providers of before and after school care in the country, for Camp Australia high quality training in children’s education and care is their number one priority. It is this shared commitment that makes the partnership between Practical Outcomes and Camp Australia so valuable. Jacob Towne is the Learning and Development Specialist at Camp Australia and has found the partnership with Practical Outcomes to be beneficial on many levels. Firstly, Camp Australia is utilising the exceptional quality of Practical Outcomes training to ensure their current team is highly skilled. Not only does this offer their employees the very best industry-specific training, Camp Australia has also been able to provide career paths to Practical Outcomes students. It’s that ‘on-the-ground’ knowledge that Jacob says makes Practical Outcomes students such a pleasure to work with. “Just recently we had a position come up that was proving challenging to fill. Practical Outcomes was able to come to us with a high-quality candidate who is now employed with Camp Australia” says Jacob. While these multifaceted benefits have made the partnership highly effective, Jacob notes the exceptional management of the relationship as key to its success. Great communication with transparent, honest conversation has been essential, not to mention ease of access to important information. 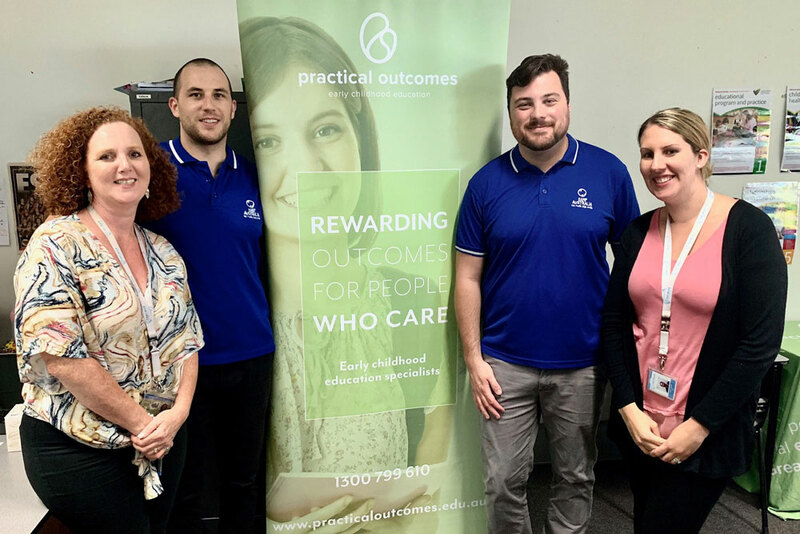 From trainers through to account managers, the Practical Outcomes team’s professional expertise and friendly approach ensures a first-class collaboration. “Kylie has been excellent in assisting us with matching students to the right role”, said Jacob of Work Placement Coordinator Kylie Jackson. “When I liaise with Ebonie, I can call, text, email and I know I’ll get a same day response”. For Jacob and Camp Australia, partnering with Practical Outcomes with a shared focus on completing training rather than simply enrolling, has meant their employees are highly skilled with the most up-to-date knowledge possible. 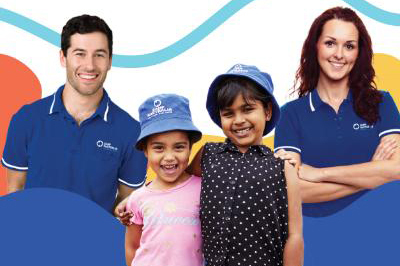 In an industry that is dedicated to caring for young children and providing them with the best start in life, Camp Australia knows that high quality training for their employees is vital. 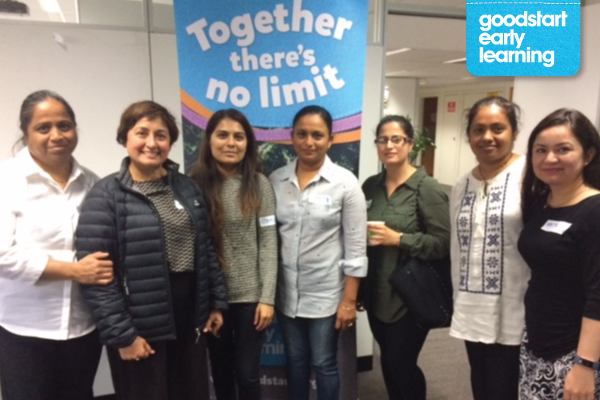 Partnerships like the one between Camp Australia and Practical Outcomes means enhancing educator skills, shaping careers for students and ultimately providing children with the best opportunities to thrive.